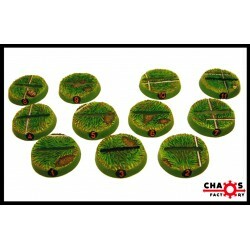 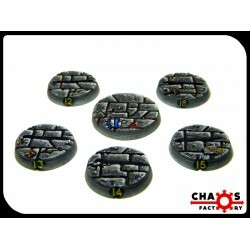 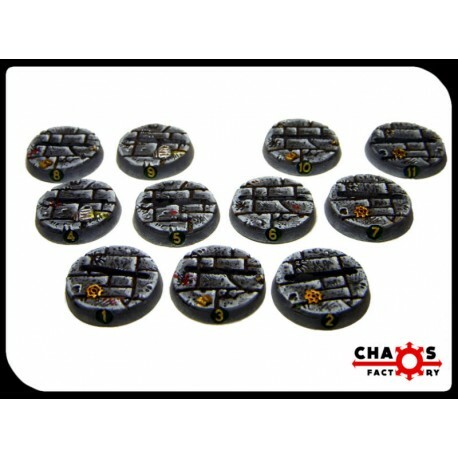 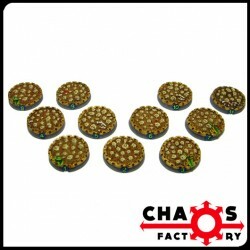 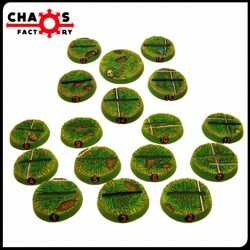 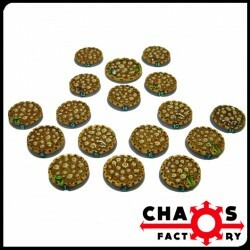 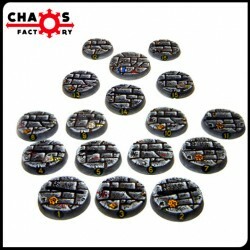 Bases for 25mm miniatures, numbered from 1 to 11. Stone texture. 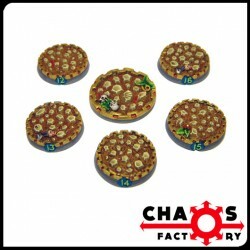 Die-cut and ready to use.